For something that is all around us, the universe is quite elusive in revealing properties about itself. We must be expert detectives in regards to all the clues we have been given, carefully laying them out in hope of seeing some patterns. And sometimes, we run into contradictory information that struggles to be resolved. Take as a case in point the difficulty of determining the age of the Universe. 1929 was a landmark year for cosmology. Edwin Hubble, building upon the work of several scientists, was able to not only find the distance to far away objects with Cepheid Variables but also the apparent age of the universe. He noted that objects which were farther away had a higher redshift than objects closer to us. This is a property related to the Doppler shift, where the light of an object moving towards you is compressed and therefore blue-shifted but an object receding away has its light stretched out, shifting it to the red. Hubble was able to recognize this and noted that this observed pattern with redshift could only happen if the universe was experiencing an expansion. And if we play that expansion backwards like a movie then everything would condense to a single point, aka the Big Bang. By plotting the velocity that the redshift values indicate vs. the distance the object in question is, we can find the Hubble Constant H­o and from that value we can ultimately find the age of the universe. This is simply the time it has been since the Big Bang and is calculated as 1/H­­o (Parker 67). Before it was determine that the universe’s expansion is accelerating, it was a strong possibility that it was in fact decelerating. If this was so, then the Hubble Time would act like a maximum and therefore lose its predictive power for the age of the universe. 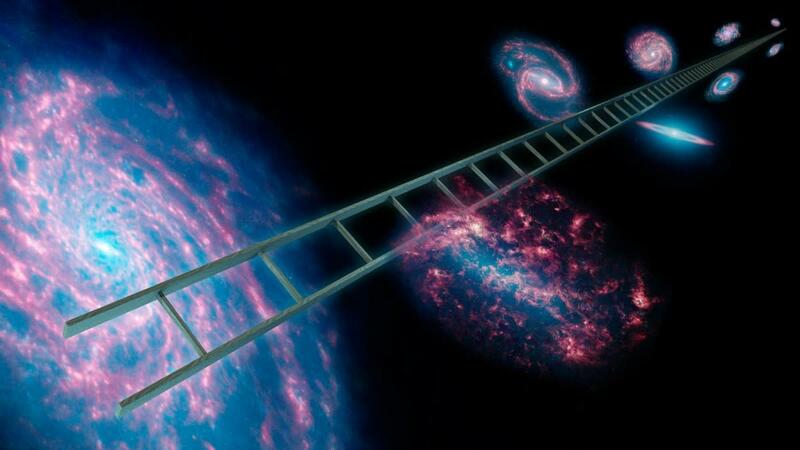 So to help make certain, we need lots of data on the distances away to objects, which will help refine the Hubble Constant and therefore compare different models of the universe, including the time aspect (68). For his distance calculations, Hubble made use of Cepheids, which are well-renowned for their period-luminosity relation. Simply put, these stars vary in brightness in a periodic fashion. By calculating this period, you can find their absolute magnitude which when compared to its apparent magnitude gives us the distance to the object. 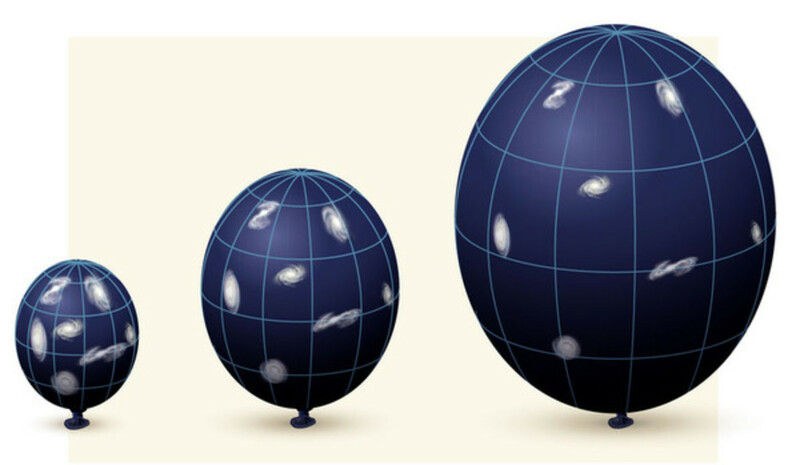 By using this technique with close galaxies, we can compare them to similar ones that are too far away to have any discernable stars and by looking at the redshift one can find the approximate distance. But by doing this, we are extending a method onto another one. If something is wrong with the Cepheid ideology, then the distant galactic data is worthless (68). And the results seemed to indicate this initially. When the redshifts came in from distant galaxies, it has a H­o of 526 kilometers per second-mega parsec (or km/(s*Mpc)), which translates to an age of 2 billion years for the universe. Geologists were quick to point out that even the Earth is older than that, based off carbon readings and other dating techniques from radioactive materials. Fortunately, Walter Baade of the Mt. Wilson Observatory was able to understand the discrepancy. Observations during World War II showed that stars could be separated into Population I vs. Population II. The former are hot and young with tons of heavy elements and can be located in the disc and arms of a galaxy, which promote star formation through gas compression. The latter are old and have few to no heavy elements and are located in the bulge of a galaxy as well as above and below the galactic plane (Ibid). So how did this save Hubble’s method? Well, those Cepheid variables could belong to either of those classes of stars, which does affect the period-luminosity relationship. In fact, it revealed a new class of variable stars known as W Virginis variables. 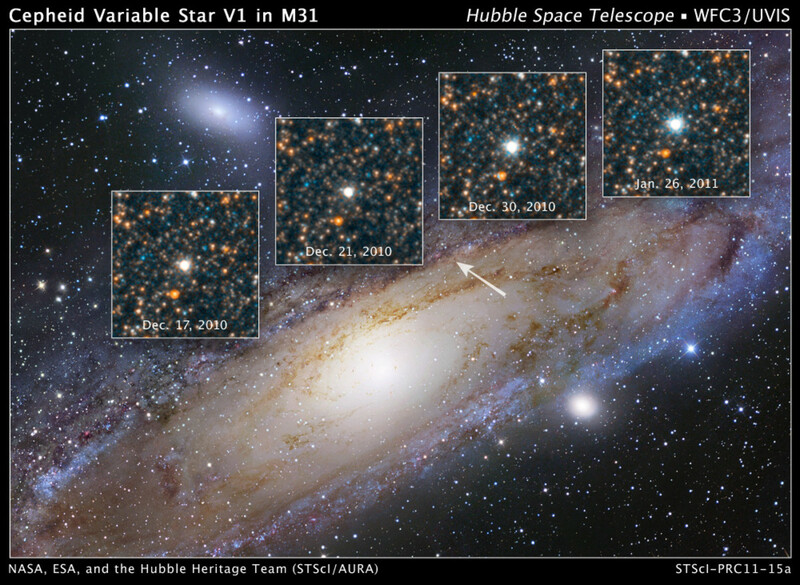 Taking this into account, the star classes were separated and a new Hubble Constant nearly half as big was found, leading to a universe nearly twice as old, still too little but a step in the right direction. Years later, Allan Sandage of Hale Observatories found that many of those supposed Cepheids Hubble used were actually star clusters. Removing these gave a new age of the universe at 10 billion years from a Hubble Constant of 10 km/(s*Mpc), and with the new technology of the time Sandage and Gustav A. Tannmann of Basil, Switzerland were able to arrive at a Hubble Constant of 50 km/(s*Mpc), and thus an age of 20 billion years (68-9). 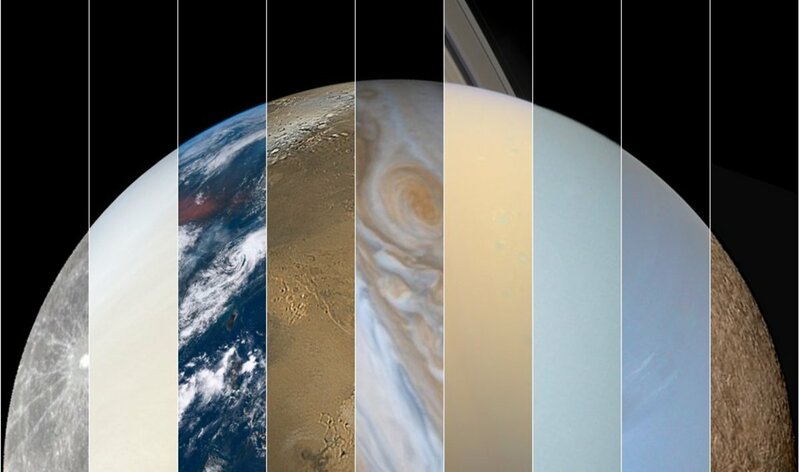 As it turns out, Cepheids had been assumed to have a strictly linear relation between the period and the luminosity. Even after Sandage removed the star clusters, a variation of a whole magnitude could be found from Cepheid to Cepheid based on data collected by Shapely, Nail, and other astronomers. 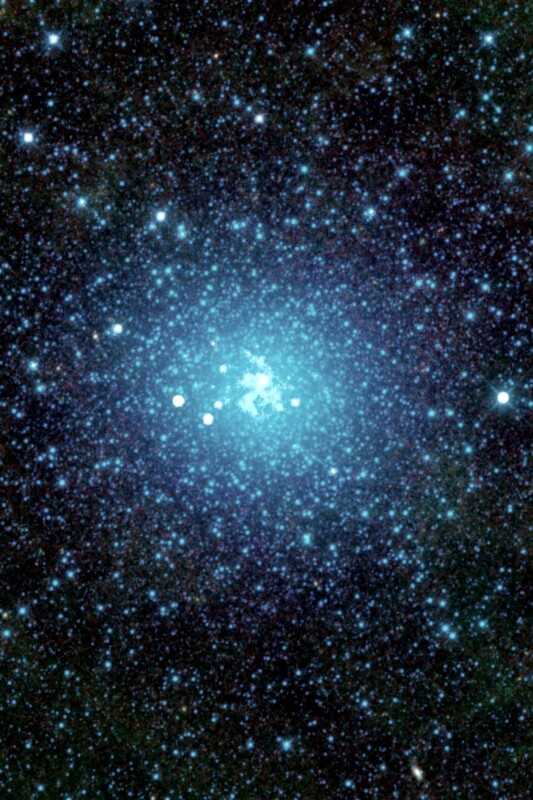 1955 even pointed to a likely non-linear relation when observations from globular clusters found a wide scatter. It was later shown that the team found over variable stars that were not Cepheid, but at the time they were even desperate enough to try and develop new math just to preserve their findings. And Sandage noted how new equipment would be able to further resolve Cepheids Sandage 514-6). However, others using modern equipment still arrived at a Hubble Constant value of 100 km/(s*Mpc), such as Marc Aarsonson of Steward Observatory, John Huchra of Harvard, and Jeremy Mould of Kitt Peak. In 1979, they arrived at their value by measuring the weight from rotation. As the mass of an object increases, the rate of rotation will also courtesy of conservation of angular momentum. And anything that moves towards/away from an object produces a Doppler effect. In fact, the easiest part of a spectrum to see a Doppler shift is the 21 centimeter line of hydrogen, whose width increases as the rate of rotation increases (for a larger displacement and stretching of the spectrum will occur during a receding motion). Based on the mass of the galaxy, a comparison between the measured 21 centimeter line and what it should be from the mass will help determine how far away the galaxy is. But for this to work, you need to be viewing the galaxy exactly edge on, otherwise some math models will be needed for a good approximation (Parker 69). 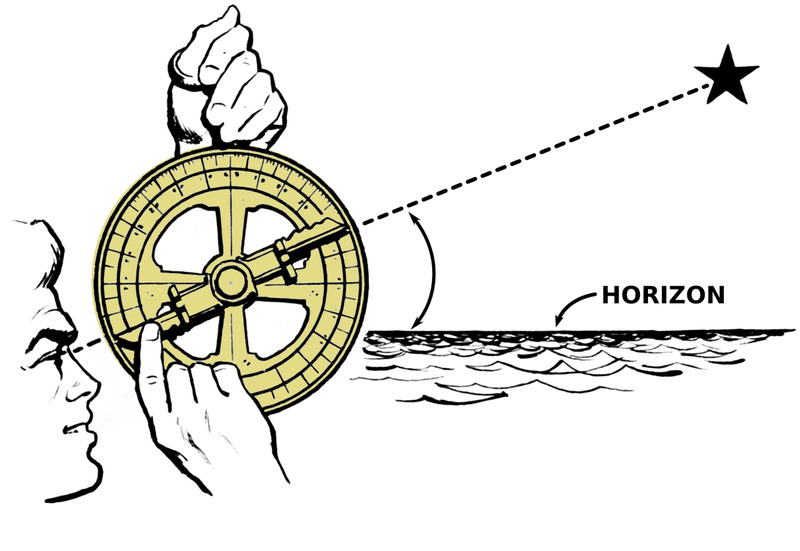 It was with this alternate technique that the aforementioned scientists pursued for their distance measurements. The galaxy the looked at was in Virgo and got an initial Hubble Constant value of 65 km/(s*Mpc), but when they looked in a different direction got a value of 95 km/(s*Mpc). What the heck!? 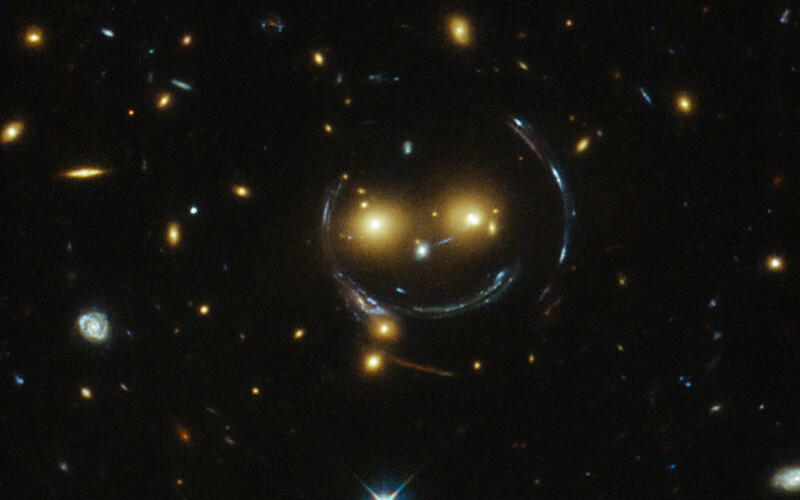 Does the Hubble Constant depend on where you look? Gerard de Vaucouleurs looked at a ton of galaxies in the 50s and found that the Hubble Constant did fluctuate depending on where you looked, with small values being around the Virgo supercluster and the largest begin away. It was eventually determined that this was because of the mass of the cluster and the proximity to us misrepresenting the data (Ibid). With so much disagreement over the Hubble Constant, can a lower bound be placed on the age of the universe? 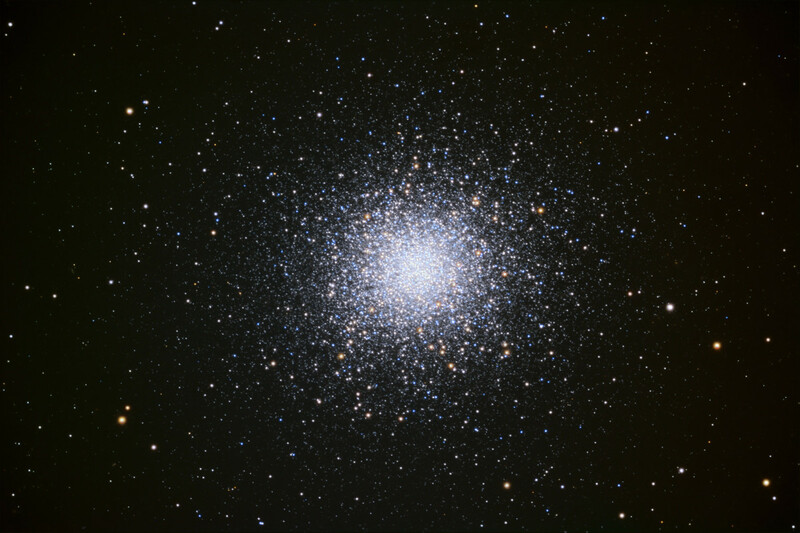 Indeed, it can, for parallax data from Hipparcos and simulations done by Chaboyer and team point to an absolute youngest possible age for globular clusters at 11.5 ± 1.3 billion years old. Many other sets of data went into the simulation including white dwarf sequence fitting, which compares the spectra of white dwarfs to ones we know their distance from parallax. By looking at how the light differs, we can gauge how far away the white dwarf is using out magnitude comparison and red shift data. Hipparcos came into this type of picture with its sub dwarf data, using the same ideas as the white dwarf sequence fitting but now with better data on this class of stars (and being able to remove binaries, not fully evolved stars, or suspected false signals helped matter tremendously) to find the distance to NGC 6752, M5, and M13 (Chaboyer 2-6, Reid 8-12). 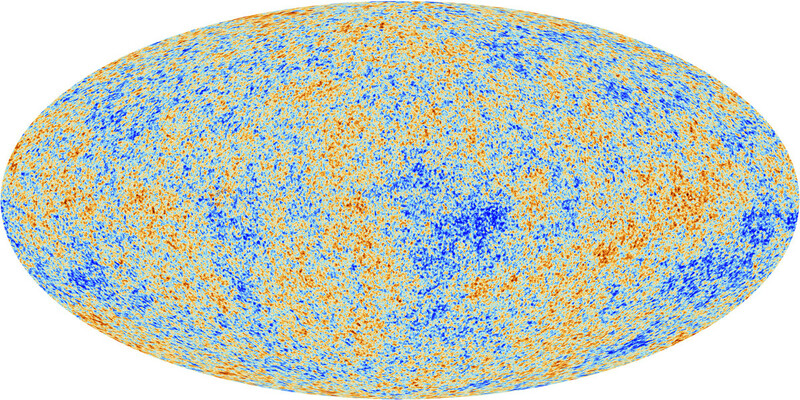 Further results from the WMAP and Planck missions, which studied the Cosmic Microwave Background, place an age of 13.82 billion-years on the Universe, something that doesn’t disagree with the cluster data. Can there be an error with these satellites? Do we need to look elsewhere for answers? We should certainly be prepared for that, for science is anything but static. Chaboyer, Brian and P. Demarque, Peter J, Kernan, Lawrence M. Krauss. “The Age of Globular Clusters in Light of Hipparcos: Resolving the Age Problem?” arXiv 9706128v3. Parker, Barry. “The Age of the Universe.” Astronomy Jul 1981: 67-71. Print. Sandage, Allan. “Current Problems in the Extragalactic Distance Scale.” The Astrophysical Journal May 1958, Vol. 127, No. 3: 514-516. Print.